Used Rolls-Royce models await at Rolls-Royce Westlake conveniently located in Thousand Oaks, California. 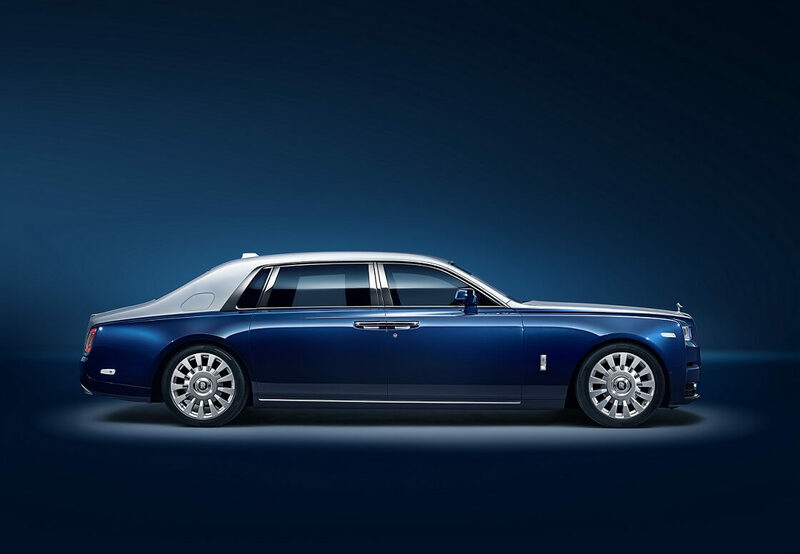 There's a lot to love when it comes to the fine vehicles the Rolls-Royce fleet has to offer. Starting off with the iconic Rolls-Royce Phantom, we offer up a luxury model made to get you from A to B in the most comfortable and sophisticated way possible. The Rolls-Royce Ghost takes luxury a step further with a clean design and every bell and whistle you could imagine a vehicle having. Finally, there’s the Rolls-Royce Dawn, a convertible crafted for soaking up the California sun and taking highway cruises to a luxurious new level. See our lineup of pre-owned Rolls-Royce vehicles for yourself by visiting our showroom today. Find a used Rolls-Royce model at your local Thousand Oaks, CA Rolls-Royce dealership. Rolls-Royce Westlake in Thousand Oaks, CA isn’t just the home of timeless Rolls-Royce vehicles, we’re staffed by a group well-versed in making sure your experience with us is a great one. Come by just to check out the vehicle, or make an appointment speak with our team. We’ll show you the ins and outs of these fine vehicles, and help make your buying decision as easy as can be. Contact our team to reserve a time to explore our showroom or to learn more about our selection of used Rolls-Royce luxury cars. Whenever you’re ready, the team at Rolls-Royce Westlake in Thousand Oaks, CA will be there to talk finances. Committing to a Rolls-Royce vehicle means making sure everything is in order financially. For any questions, you may have, reach out to our finance department in Thousand Oaks, CA today.